Momentum takes you over the line. Momentum Health provides a targeted end-to-end platform for implementing health-contingent wellness programs. Traditional programs simply report back biomedical results and leave the participant without an active plan for behavioral change. Momentum Health engages your employees year-round with a customized health plan, periodic re-assessments, incentives, social-networking, and health coaching. Momentum Health works directly with your employees with both onsite visits and webconferencing tools. Our staff includes nurses, registered dietitians, and certified fitness trainers. Heart monitors and other wearable technology not only provide a means to quantify exercise and effort, but offer the ability to engage the entire workforce in a mutual healthy endeavor. Employers that wish to incent their employees directly can offer our award debit card. As a participant achieves his or her health goals, Momentum Health will automatically deposit funds to a white-labeled debit card. 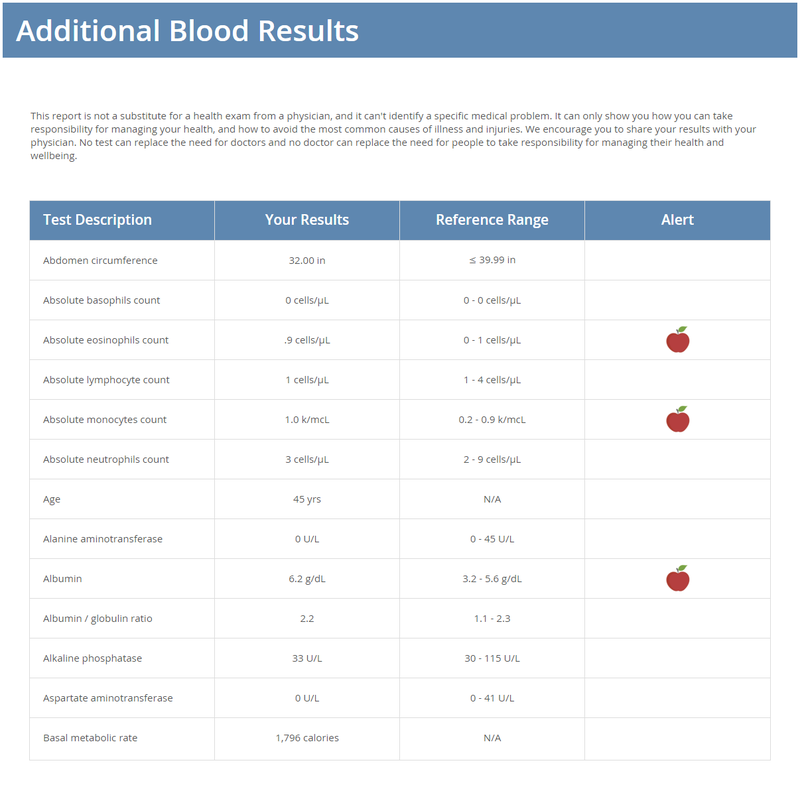 Our process is thorough and comprehensive, utilizing an in-depth analysis of a full venipuncture blood draw and in-person biometric assessment, evaluating a total of 51 individual biomarkers. The Momentum Health screening includes nicotine, cholesterol, glucose, triglycerides, complete blood count (CBC), chemistry and electrolyte panel. All these biomarkers play important roles in the overall health and wellness of the individual and are necessary to assess potential health risks accurately. In addition, our screening incorporates six biometric measurements including height and weight, waist and neck circumference, body composition, and blood pressure. 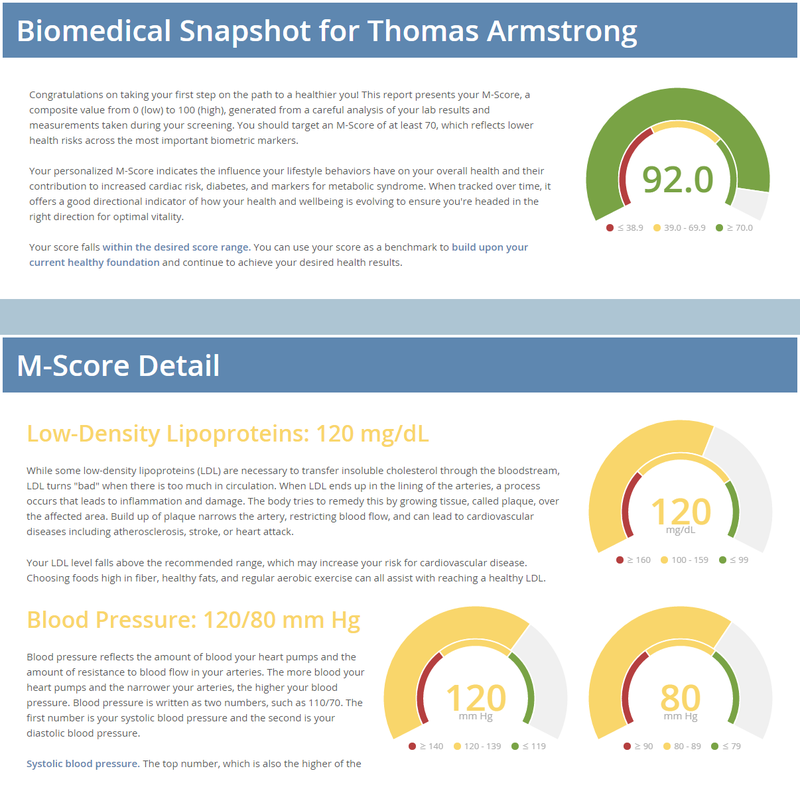 Through intuitive and user-friendly graphics, each of the different biomarkers is reported, with a clear explanation of the test, individual result, and effect on the participant's health and wellness. 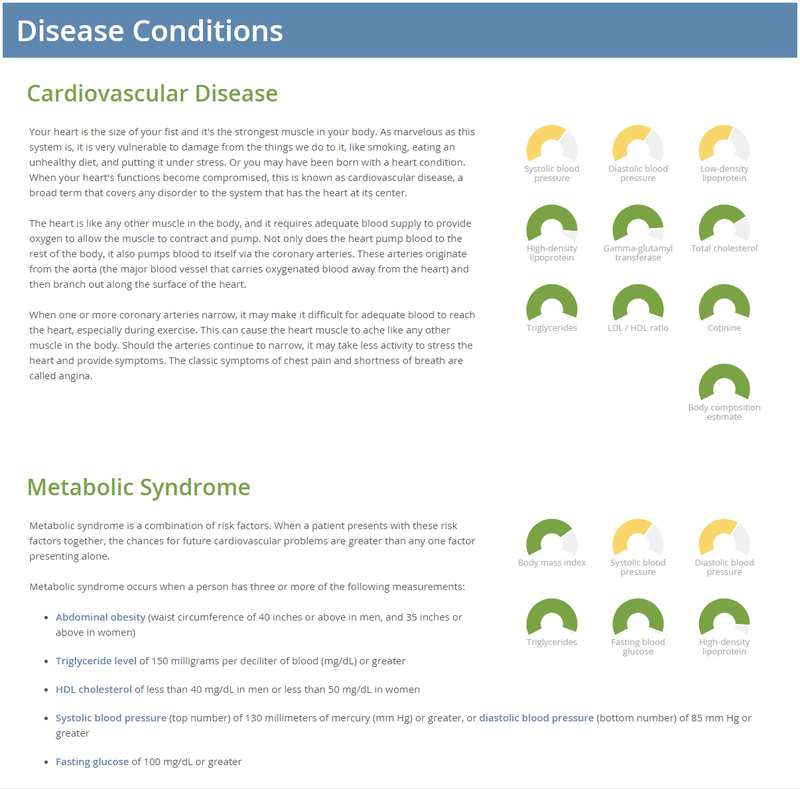 We focus on the three most critical lifestyle-related conditions: cardiovascular disease, diabetes, and metabolic syndrome. Each participant receives a score showing how effective he or she is in controlling these factors. Each factor is scored on an easily understandable 0 to 100 scale. In addition to the three most critical factors, each participant receives a composite Momentum Score measuring their success in avoiding risk factors. A score of 0 indicates significant barriers to personal wellness and growth, as well as significant room for improvement. A score of 100 shows the opposite: that the participant has made an outstanding effort in reducing lifestyle-related risk and that he or she is on the right pathway for health and wellbeing. The goal is to engage all participants to achieve a score of at least 70. This score indicates a below-average risk for lifestyle-related ailments and a foundational attention to personal health. For those who fall below the 70 mark, we work to motivate them as they move forward, requiring a five point improvement before the next screening. The next step is to use our unique Progressive Behavioral Interview to evaluate the opportunity for improved health based on the distinct behaviors of the individual. The interview analyzes lifestyle habits and determines the optimal course of action to reduce the risk of lifestyle-related illness. Unlike traditional survey offerings, our interview is delivered in a progressive fashion at different points throughout the year, drilling down on issues and barriers that the participant identified in previous sessions. Participants interact with the PBI via an exclusive chat-like interface, which lends itself to deeper engagement. Momentum Health analyzes 51 different biomedical measurements for each participant. The results are presented to the participant in a clear and easy to understand format, showing how the results compare to the general population, and what can be done to improve the values. Additional tests can also be included in the company-wide test package for an additional fee. After the screening is complete, Momentum Health takes the initiative to guide the participant toward his or her own individualized health goals. Staying engaged over an extended period of time is critical, so we regularly monitor the results to ensure success. Momentum Health strives to make the raw biomedical data comprehensible. We break down the components of the Momentum Score into a color-coded guide. Red represents a health barrier, a danger zone which employees are encouraged to move beyond. Yellow signifies an opportunity for change, the potential of the participant to change his or her behavior and achieve better health. Finally, green represents that the participant is on the right path, or in other words, that he or she is on the optimal course for personal wellness. The color zones help participants understand their place within a spectrum of overall health. Used in conjunction with individually-tailored tips, this information provides a way to look at the individual's current health status and identify the optimal ways to transform behavior. Scores in the red or yellow range include specific recommendations for improvement, helping to keep the participant engaged and on track. The report offers details on how the individual lifestyle-related risks -- cardiovascular disease, diabetes, and metabolic syndrome -- affect their lives. 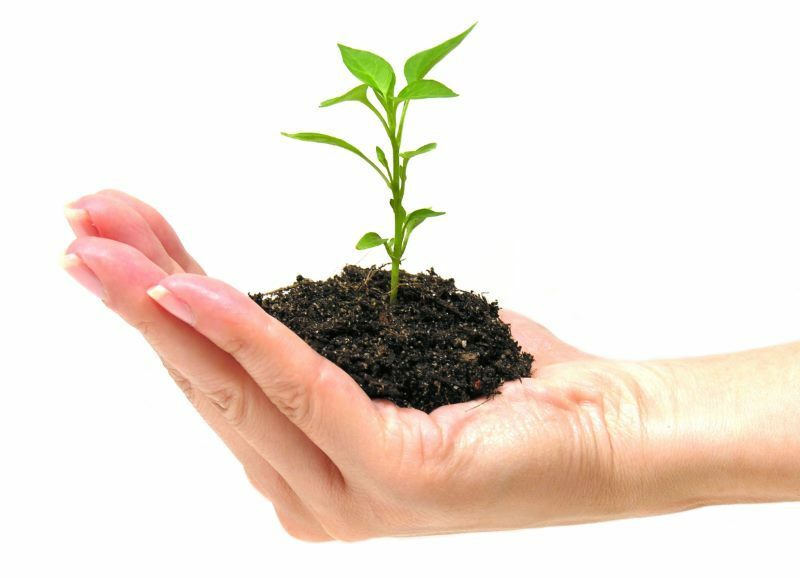 Participants gain a wealth of knowledge that they can use to achieve healthier future. After 25 years in the health and wellness industry, Mike co-founded Momentum Health, a progressive technology solution that utilizes biometric data coupled with lifestyle, exercise, and nutrition tracking and incentives to support their clients' wellness journey. Mike is passionate about helping companies create a healthy work culture by motivating and engaging their employees and achieving the organizational goals. Mike leads the companies initiatives in developing a scalable solution that can be applied in practical ways to promote health and well-being. Mike's career began in the health and wellness industry working in the fields of medical-based therapy and corporate wellness. In 2003, Mike was integral in the development and implementation of Health IQ Diagnostics, which was recognized by the National Health, Wellness, and Prevention Congress as one of the most innovative consumer-driven health care programs, and was later sold to Healthways. 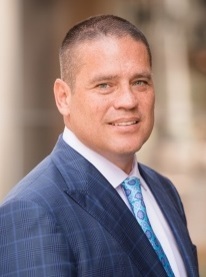 Mike holds two Masters degrees in Exercise Physiology and Curriculum and Instruction from the University of Illinois Chicago and DePaul University, respectively. He also holds undergraduate degrees in Exercise and Rehabilitation from Illinois State University and the University of Illinois. Scott is a technology entrepreneur and software architect specializing in the rapid conversion of entrepreneurial ideas into elegant commercial products. He founded the software development practice at Spirian Technologies, a deployment-automation firm that was sold in 2003 to SecureInfo. Later, he architected and led the development of My Health IQ, an employee-wellness platform which was acquired by Healthways in 2005. Scott co-founded ContactLiving, a technology startup providing mobile app technology for geriatric-­care and child daycare businesses to communicate proactively with their customers. Later, he co-founded Helios Health Technologies, a data­-analytics startup specializing in the identification of unclaimed reimbursements and provider fraud within Medicare Advantage plans. 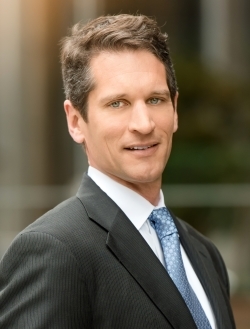 Scott holds a Bachelor of Arts degree from Bucknell University. 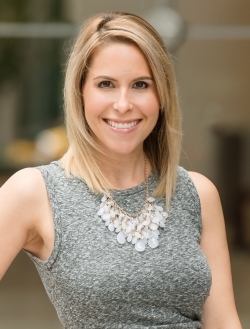 Grace is a Registered Dietitian Nutritionist and Certified Health Coach who completed her BS in Food Science and Human Nutrition with a concentration of Dietetics at the University of Illinois at Urbana-Champaign. She progressed in the field of dietetics, completing her dietetic internship at Tulane University. 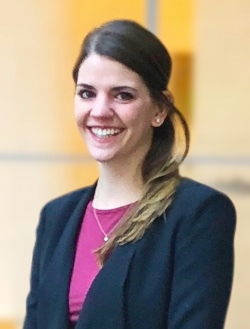 Grace is a current member of the Chicago Academy of Nutrition and Dietetics, as well as a member of the Sports, Cardiovascular, and Wellness Practice Group through the Academy of Nutrition and Dietetics. Grace has a passion for educating others on nutrition and teaching her clients how to properly fuel their bodies through creating a healthy relationship with food. Using motivational interviewing, she is able to help her clients achieve their health goals through developing lasting lifestyle habits. In addition to her love for food and nutrition, Grace also has a passion for fitness. Her certifications include NASM Personal Trainer, Intrinsic Biomechanics, Schwinn Indoor Cycling Instructor, and TRX Suspension Training. Amy graduated with her Bachelor of Science in Nursing from the University of Windsor in 2003. She began her career in critical care working at a major teaching hospital in Detroit, MI. She spent several years working in many specialty areas, including plastic surgery, oncology, and the recovery room. Amy has been part of the team for many years, assisting with flu shot clinics and health screenings in the workplace environment. She is certified in infection control, BLS, ACLS and PALS.